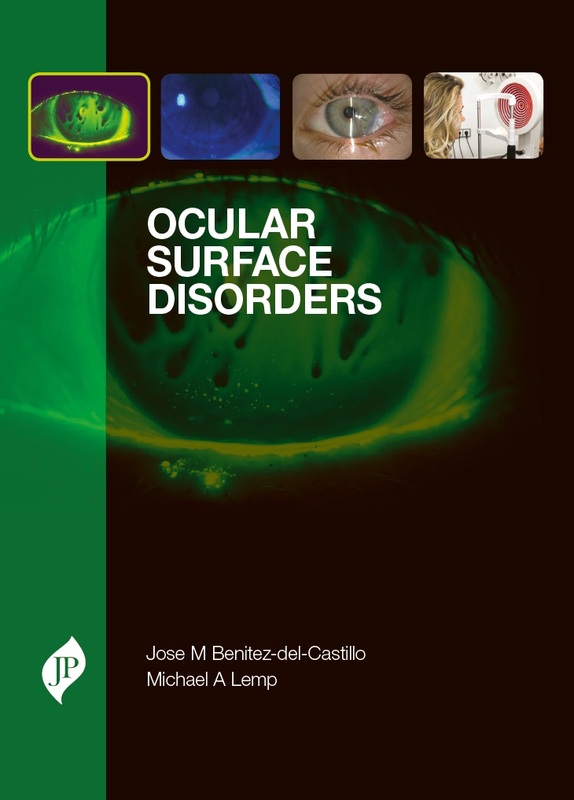 Ocular Surface Disorders draws together current knowledge of the epidemiology, clinical expression, pathophysiology and available medical and surgical therapies to provide a comprehensive text on the diseases of the ocular surface. This highly illustrated text offers guidance on identifying patients most at risk of developing ocular surface disease, assessing their severity, and developing an effective treatment plan. The book opens by covering the basic anatomy and concepts behind disease of the ocular surface, before going to cover individual diseases, techniques and therapies in detail. An authoritative, international team of contributors provides expert insight and guidance.